Look for signs of Nursing Home Abuse and Neglect. What are the warning signs of elder abuse and neglect at a nursing home? 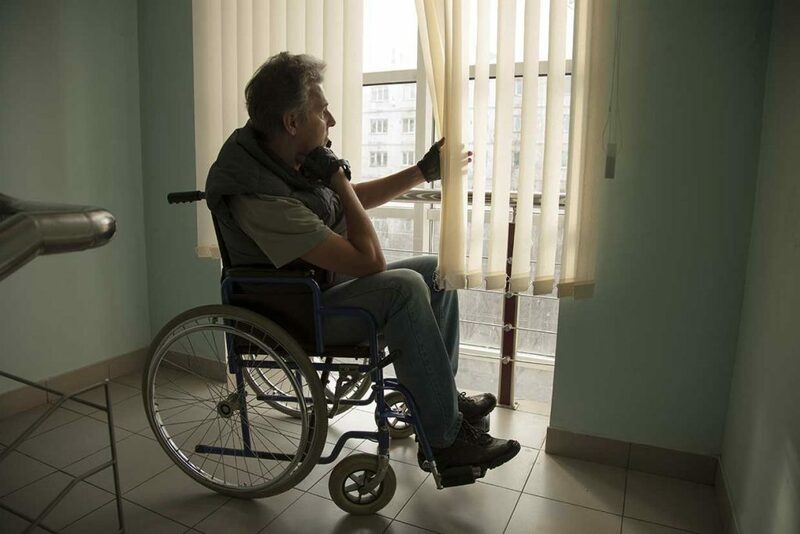 What are the signs of neglect or abuse at a nursing home? What do you do if you notice signs of neglect or abuse at a nursing home?